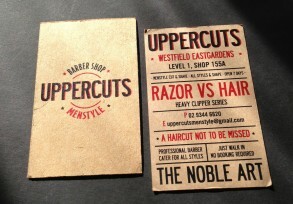 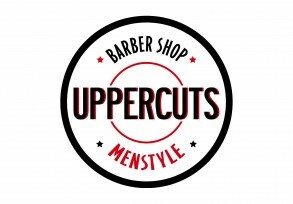 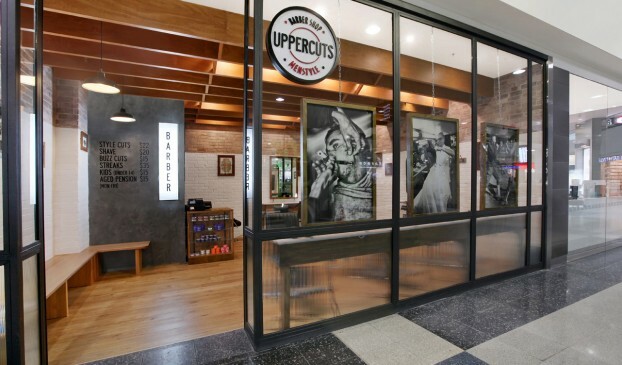 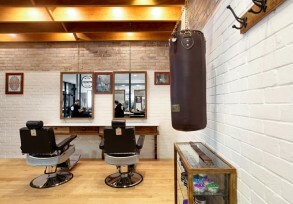 With a design based around an old boxing gym this barber shop is a mixture of old world charm and professional service. 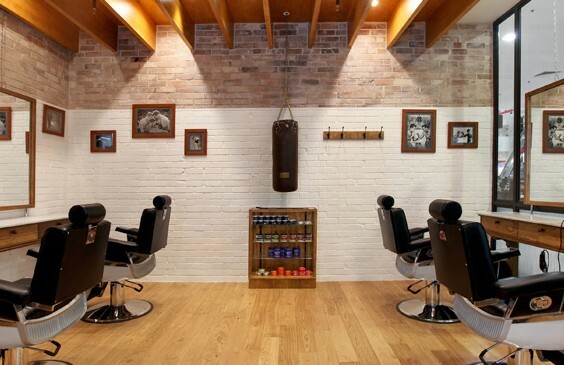 Design inspiration adopted from the era included the unpolished look of exposed brick and rafted ceiling, with old photographs of boxers and their rather dashing haircuts from the 1930’s. 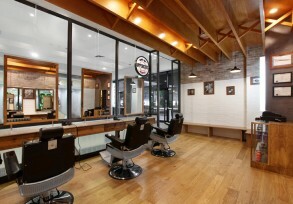 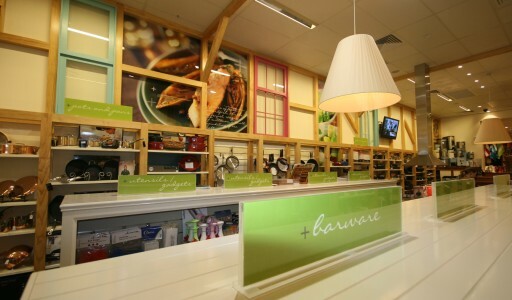 Working in a small space, an efficient layout was essential to both the success of the business and the design. 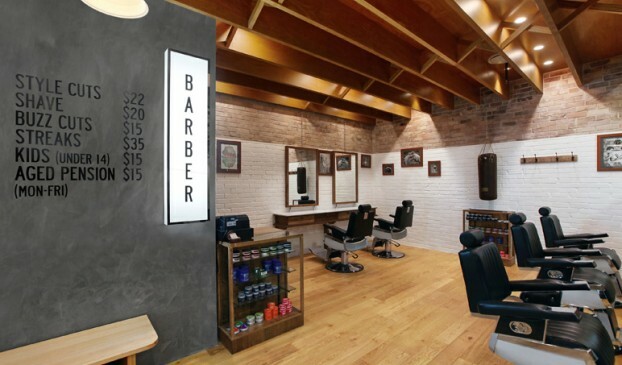 With a requirement to fit five barber chairs in a forty square metre space a clever solution was devised to incorporate mirrors that acted as a backdrop for shopfront posters and haircutting stations internally.